The fourth phase of the project (MYXOTROPIC IV) started in January 2012 and was completed in July 2015. 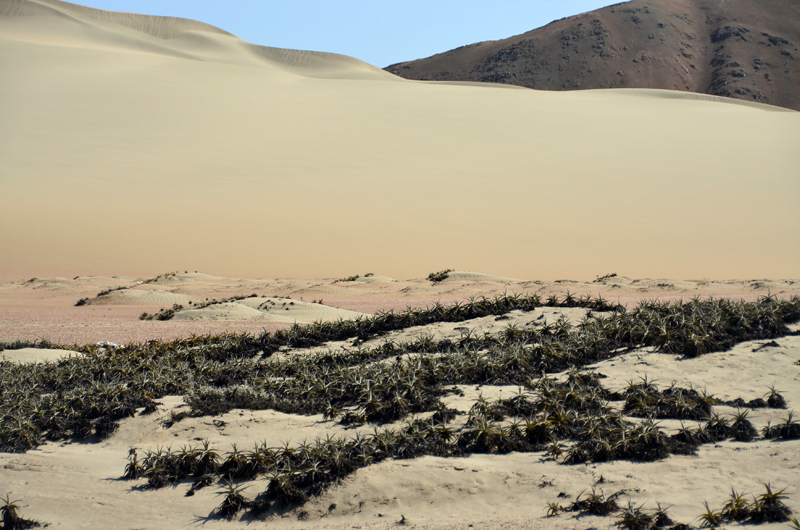 The aim of this phase was to study the myxomycete biodiversity of the coastal desert of Peru, the arid zone closest to the equator, and the western slopes of the Peruvian Andes. A catalogue of the myxobiota of the area has been compiled that includes data from a latitudinal transect of all the arid zones that lie between parallel 4°S (Ecuador) and 52°S (Tierra del Fuego). Analysis of the analogies and differences between the myxomycetes of this extensive biogeographical area represent a significant addition to the knowledge of the myxobiota of the Neotropics (see publications).